1972 Fender Telecaster Custom. A ridiculously rare and clean Telecaster Custom in a stock Blonde finish with contrasting Black binding! This guitar is in fantastic condition with hardly any wear at all and is 100% original. A great player with a super snappy Tele tone. An incredible piece for any serious Fender collection! Includes original hardshell case and original Fender leather strap still sealed in packaging. We accept Cash, Visa, MC, Discover, AMEX, Paypal, certified cashier's check or money order, and direct bank tranfers. 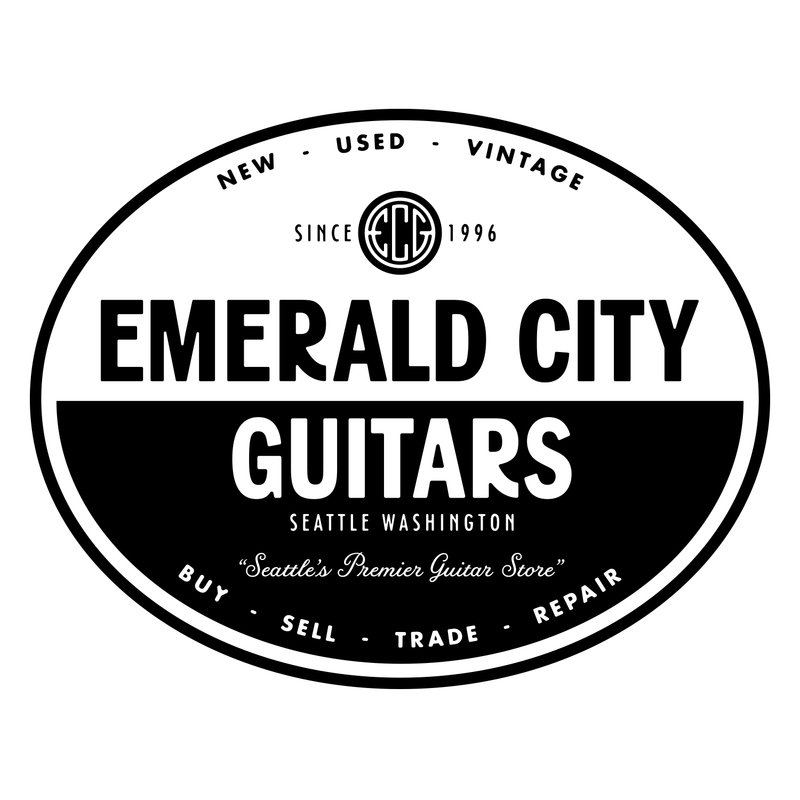 Emerald City Guitars has a 72 hour return policy unless otherwise arranged with the owner Jay Boone.